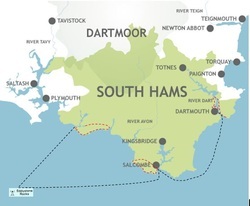 The race starts in Dartmouth at 11am with runners rowing their tenders across the Dart to Kingswear for the first run. 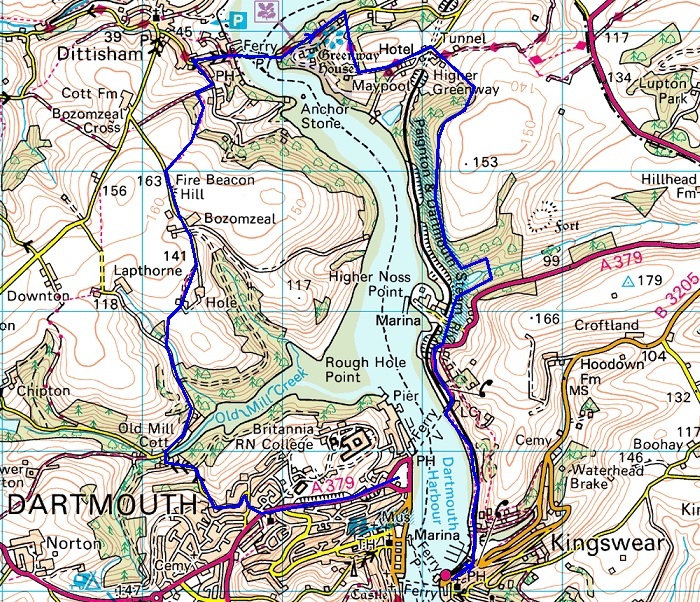 From Kingswear, it's off to Salcombe going around the infamous Start Point in the process. 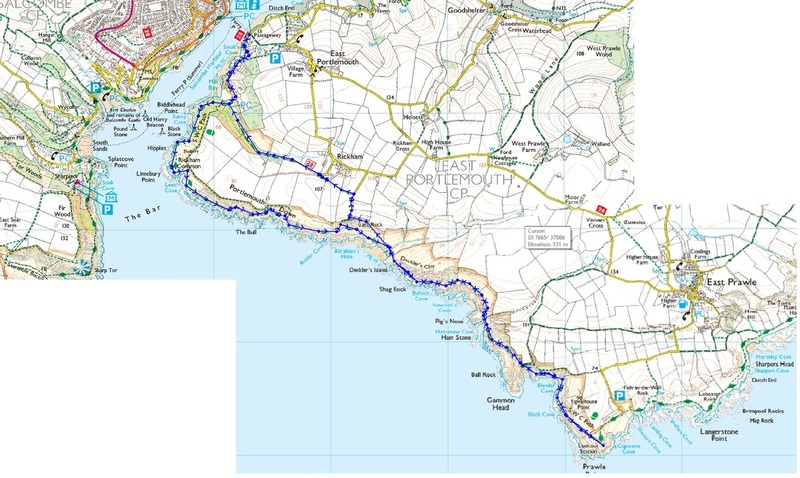 The second running leg, is from Mill Bay to Prawle Point and back. The fleet then regroups on Saturday night in Salcombe, ahead of an early start, the following day for the final leg. 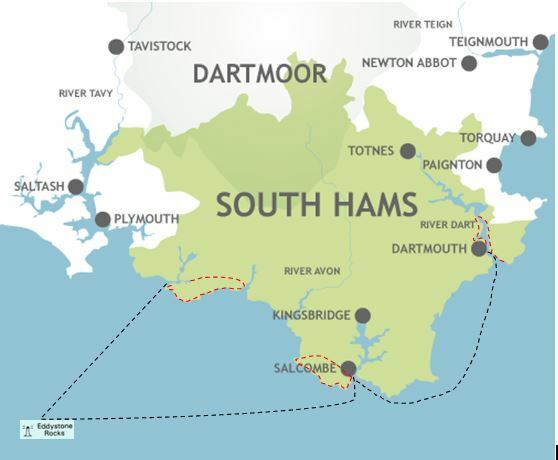 On Sunday the sail sees Class 1 yachts sailing around the Eddystone Lighthouse to the beautiful river Yealm, with Class 2 yachts going direct for the final running challenge, 8 miles of coastal joy. The finish is the Yealm Yacht Club as soon as you can make it. One of the least well trodden sections of the SW coastal footpath and in our biased opinion, one of the best. And after all that, there'll be a celebratory barbie for those that can still walk at the Yealm Yacht Club from 6pm on Sunday evening! Please note there will be a cut off time for competitors to finish of 6pm on the Sunday too.